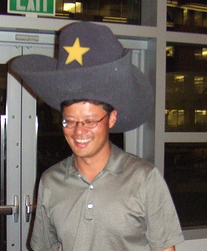 Just Got Fired From Yahoo? 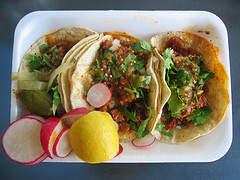 Have A Taco. Today, 1,500 people at Yahoo are losing their jobs, as layoffs across the tech landscape approaches 100,000. But for startups lucky enough to have cash to hire, 1,500 soon-to-be-unemployed Yahoos is a recruiting opportunity. 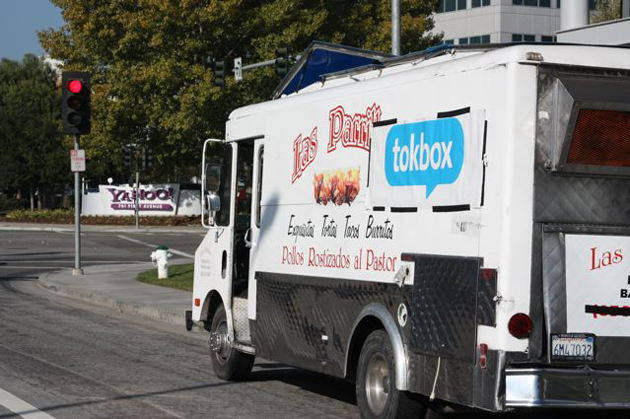 Video chat startup TokBox (which raised $10 million in August) will be parking a taco truck outside of Yahoo headquarters today, handing out free tacos and job applications. TokBox only has five jobs to fill, so maybe they can make room in the truck for other hiring startups. (Taco photo by Pheezy, Yang photo by me).